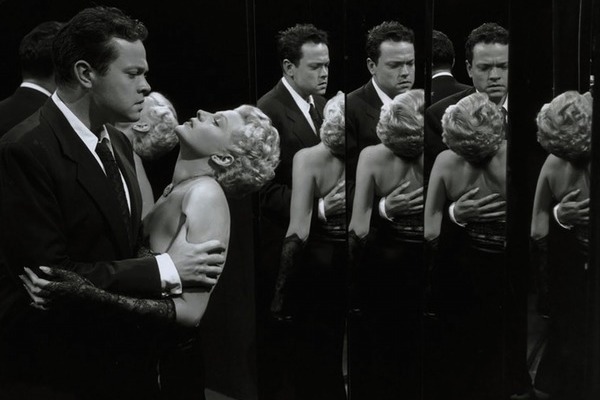 Orson Welles’ 1947 thriller The Lady from Shanghai returns to the big screen, courtesy of a newly restored print at the Irish Film Institute. It’s a movie that has critics torn, but while it’s far from perfect, I find it a fascinatingly offbeat entry in the film noir genre that became so popular in Hollywood’s post war years. Welles plays an Irish sailor drawn into a tangled web by the gorgeous Rita Hayworth, who was then married to Welles, though the pressures of working together took their toil, with the couple divorcing soon after completing the film. Now the movie is most remembered for its climactic set-piece in a hall of mirrors, an iconic scene that’s been ripped off many times since. 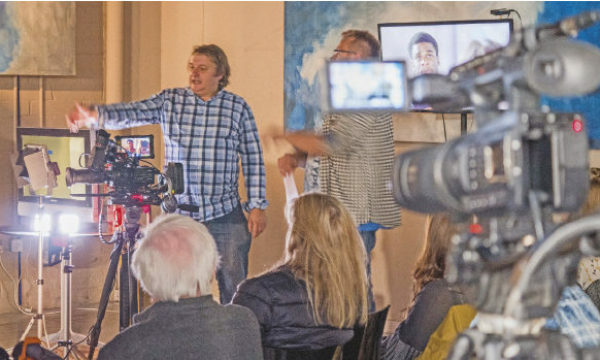 Fans of 1980s sci-fi should head to the Lighthouse this Friday night, where 1987’s Robocop is screening for one night only. Don’t be put off by this year’s awful remake; this is a whip-smart satire on 80s America, and is just as, if not more, relevant today. The summer long season of musicals continues this week at the Lighthouse, with The Rocky Horror Picture Show on Saturday, Oliver on Sunday, and Grease on Wednesday. The best of this week’s new releases is Joe, which sees Nicolas Cage in a much lower key performance than we’ve come to expect from the usually over the top actor. It’s an intriguing watch to a point but suffers from a final act that descends into cliche. Also out this week is Hercules, starring the artist formerly known as The Rock, Dwayne Johnson. It’s a movie that can’t decide whether it’s a serious retelling of the ancient myth or a light-hearted romp. The result is a dull adventure story, though a mercifully short one by today’s standards.